If you’re reading a website about mysteries and haven’t already heard about the Curse of Tutankhamun then you are definitely in the minority. Here are the basics that just about everybody remembers. This was the mystery that has launched a thousand movies. Well, a good few dozen at least. The best and most recent has to be ‘The Mummy’ series starring Brendon Fraser and Rachel Weisz. But … what’s the real story and should it be believed? 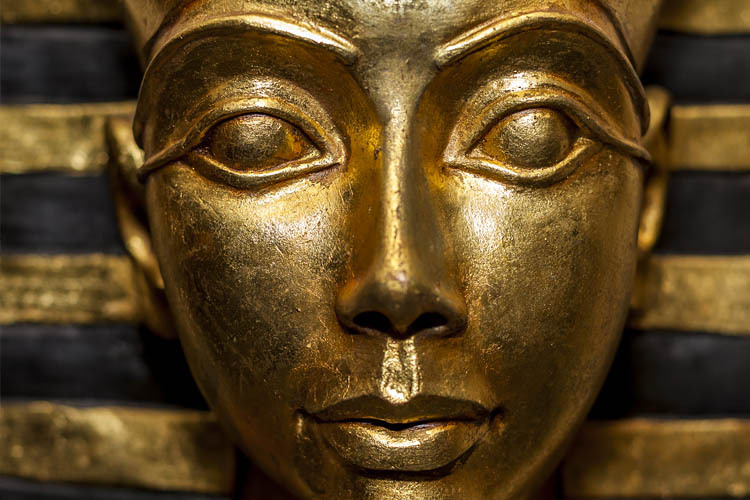 In this article we try and look at the facts for and against believing in the Curse of Tutankhamun. Howard Carter the archaeologist and his sponsor Lord Carnarvon discovered the burial chamber of the forgotten boy-king hidden in the Valley of the Kings in Egypt on 4th November 1922. According to the legend the curse started to take effect almost immediately. Golden Bird: According to the legend, Howard Carter had brought a pet canary to the dig site and some say that that one day it started singing furiously as Carter walked over where Tutankhamun’s tomb would be found prompting speculation that this was an omen. The day after the tomb was opened a serpent got into the bird’s cage at Carter’s house and killed it. Many saw the snake – a cobra – as representing the spirit of the dead pharaoh and the legend of the curse began. While this story has been told many times in many publications, the precise source of the information is vague. In one version the canary actually belonged to one of Carter’s friends. It is likely that the story was made up by the newspapers. Carnarvon: The first to be struck down was Lord Carnarvon who was bitten on the cheek by a mosquito. He died delirious with fever within seven days on the 5th April 1923. What is even stranger is that he died precisely five months to the day after discovering the tomb. It is said that x-rays of Tutankhamun showed that he had a small scar on his cheek in exactly the same place where Lord Carnarvon was bitten. 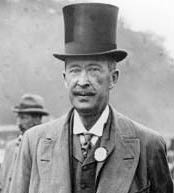 It is true that Lord Carnarvon was bitten on the cheek by a mosquito that became infected and resulted in septicaemia. It is also true that Tutankhamun had a small scar in roughly the same place that Lord Carnarvon was bitten. Susie: According to family members of Lord Carnarvon his dog Susie let out a howl of anguish at precisely the same time Carnarvon died and then died herself. What makes this so spooky is that Susie was back at home in England some 3,500 miles away. The story was told often by his son – George Herbert, 5th Earl of Carnarvon. Cairo Blackout Deaths: The story goes that on the night that Lord Carnarvon died there was an unexplained blackout in Cairo. The following morning two bodies were found that some researchers claim were Egyptian labourers who had worked on the dig with Howard Carter. George Jay Gould an American railway executive died in the French Riviera on May 16 1923 after he developed an unexplained fever following a visit to the tomb. 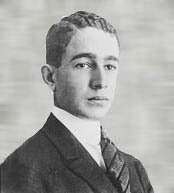 Prince Ali Kamel Fahmy Bey: He was a 23-year-old Egyptian prince was shot by his French wife of six months – Marie-Marguerite – on the 10th of July 1923 at the Savoy Hotel. Shortly before this event he had visited the tomb of King Tutankhamun where he had his photograph taken. Aubrey Herbert Aubrey Herbert, the half-brother of the recently deceased Lord Carnarvon, died on the 23rd September 1923 of blood poisoning after a routine dental operation went strangely wrong while he was attending a private hospital in Park Lane. He had only just come back from his own trip to Luxor in Egypt. Ahmed Kamal Bey (Pasha) was Egypt’s first Egyptologist and a scientific pioneer in his own country. 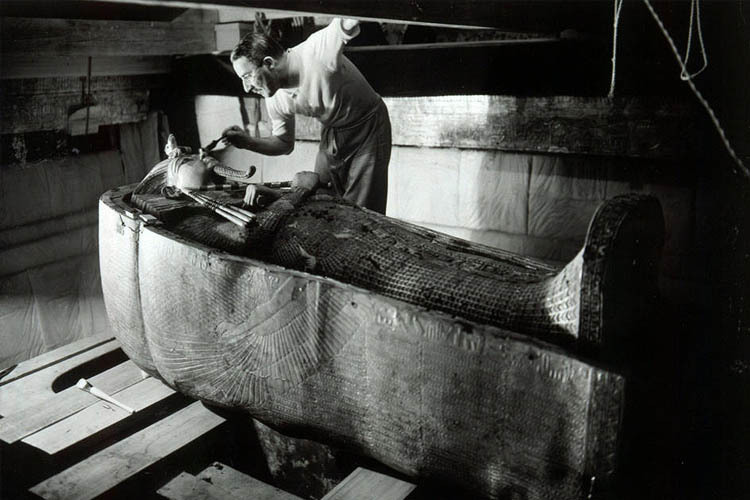 He visited the tomb of Tutankhamun and died shortly afterwards probably from a lung infection. Archibald Douglas Reed was an English scientist, employed by the Egyptian government who was in charge taking x-rays of the mummy before it was removed to the Museum of Cairo. According to many sources, he fell ill the morning after the X-rays had been completed. By the 15th of January 1924 – within just three weeks – he was dead of an unidentified illness. Hugh Evelyn-White (1874-1924) was an English archaeologist and coptologist. He was educated at King’s School, Ely. In 1909 he joined the Metropolitan Museum of New York’s expedition to Egypt, remaining with them until 1921, except for a period when he served in World War I. He was after Carter one of the first to enter the mortuary chamber, where the mummy of the pharaoh was found. He hung himself. In order to explain this desperate act, he wrote in a letter: “I have succumbed to a curse which forces me to disappear. 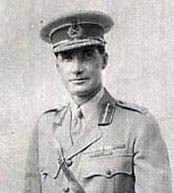 Sir Lee Stack, Governor-General of the Anglo-Egyptian Sudan, was one of the first people to visit the tomb of Tutankhamun. Six months later while he was being driven from the Egyptian War Office in Cairo to his official residence he was shot multiple times by a group of students. He died of his wounds three days later on the 19th November 1924. Professor Aaron Ember was one of the leading Egyptologists in the United States and was recognized in Europe as an expert on ancient Egypt. He was head of the department of Egyptology at the Johns Hopkins University. He died on 1st June 1926 after his house caught fire and he delayed leaving until he had rescued an original version of the Egyptian Book of the Dead he’d been working on. Whether or not the book was sent to him by one of the Carter team remains uncertain. Arthur Cruttenden Mace was a member of Howard Carter’s team during the discovery of Tutankhamun’s tomb (KV62) in 1922, and provided an invaluable help to Carter during both the excavations and the drafting of the first volume of The Tomb of Tut.ankh.Amen. In 1924 his health started to mysteriously deteriorate and he left Egypt never to return. He died in 6 April 1928 after having written a letter claiming that he was being poisoned by arsenic. Sir Bruce Ingham received a gift from his friend Howard Carter some years after the discovery of the tomb. 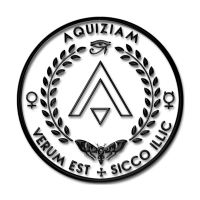 It turned out to be a paperweight made from a mummified hand wearing a scarab bracelet that was allegedly inscribed with “Cursed be he who moves my body. To him shall come fire, water and pestilence.” Within a short time Sir Bruce’s house burned down. When he set about having it rebuilt a flood washed away the new foundations. 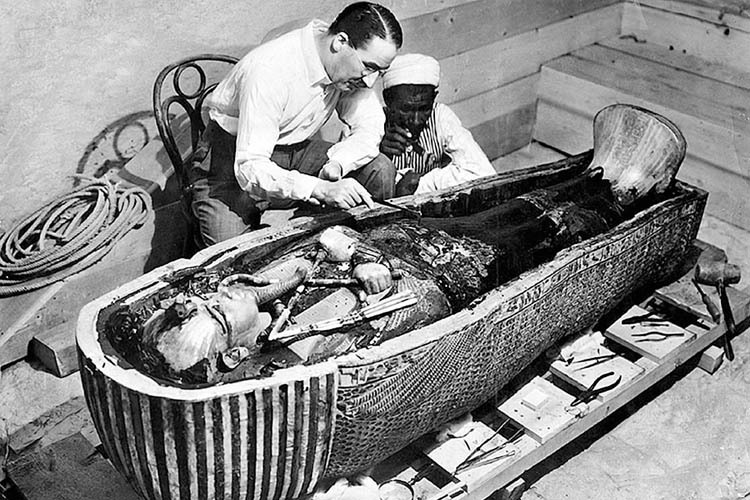 Howard Carter’s personal secretary, Captain Richard Bethell, was found dead in bed in 1929. However, according to both old and more recent news reports he had been smothered to death while staying at an exclusive Mayfair club in London on the 15th of November 1929. 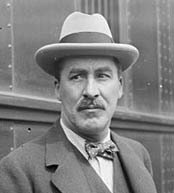 Edgar Steele (24 February 1930): only four days later, Edgar Steele, 57, who was in charge of handling the tomb artefacts at London’s British Museum, died at St Thomas’ Hospital after a minor stomach operation. Lord Westbury (20 February 1930): Bethell’s father, Lord Westbury, 77, was believed to have thrown himself off his seventh floor St James’s apartment. Bethell’s father committed suicide in suspicious circumstances in 1930. … and even the nurse who attended to Lord Carnarvon during his illness! Information about these people and the way that they died is difficult to validate. For now they must remain just a few of the extras in this chilling tale of a cursed tomb and the boy king Tutankhamun. 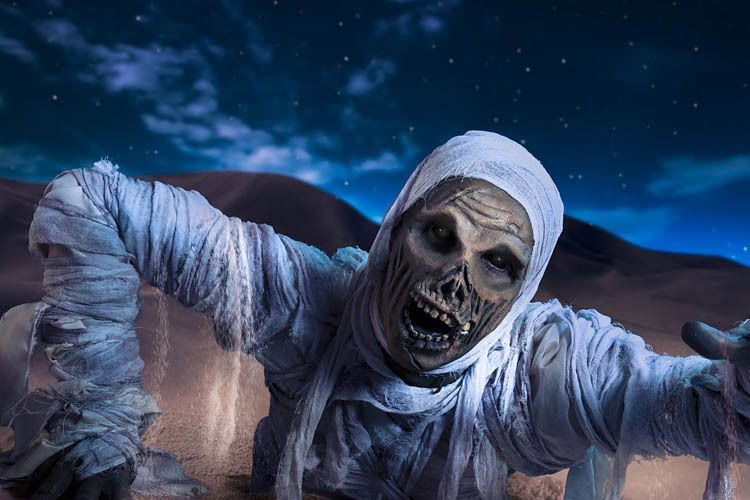 The curse of the mummy – fact or fiction? The accounts of the curse mostly originate from 1920’s-era newspapers, well known for sensationalism and exaggeration of the facts to make great headlines. Reliable records of what happened to Carter’s people after they left the dig are hard to come by. References to the simultaneous death of dogs, the canary, and the lights going out in Cairo are found only in these newspaper reports and so should be considered anecdotal at best.